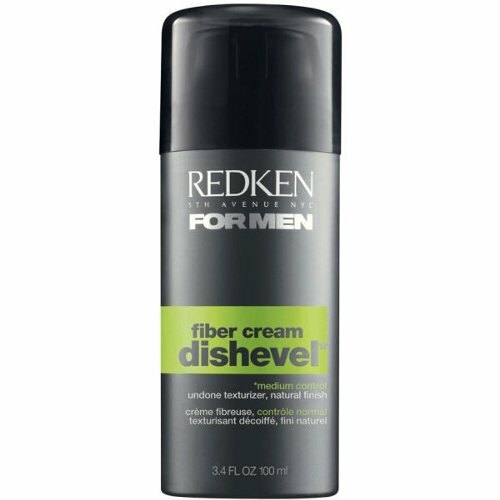 Redken Dishevel Fiber Cream gives hair a medium control and natural finish. Formulated with protein and Elastin Polymer Complex that gives hair a light control and soft texture. Whilst the silicone properties keeps hair soft and smooth, like a lotion.